We are a 501(c)(3) non-profit and plan community events to get youth and their families outside and immersed in nature. Through events like prairie restorations, plantings, and clean-ups, we hope to help everyone see the importance in environmental conservation. We are a 501(c)(3) non-profit and conservation duo, determined to leave our world in better shape than we found it. 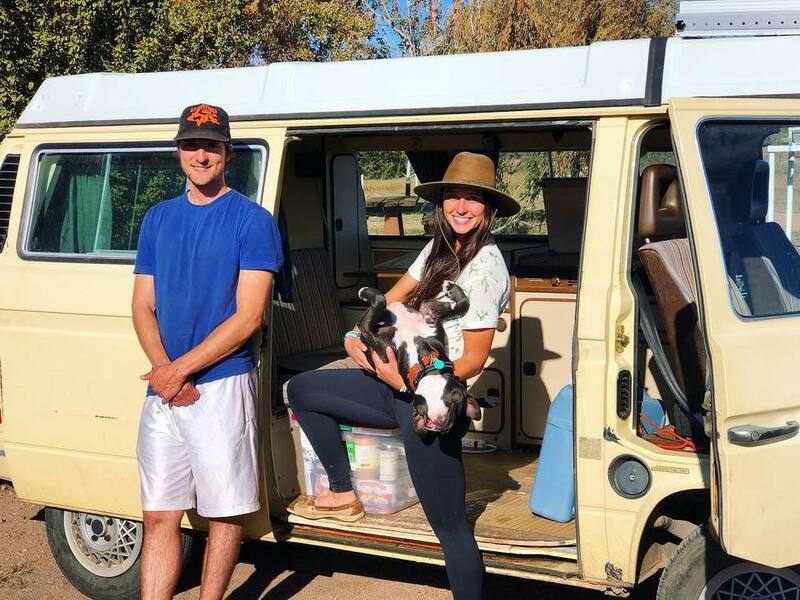 We want to increase education & awareness of conservation & sustainability with our 83 VW Vanagon! Care to jump on our vanwagon & be a steward of the environment?